Does work get in the way of pursuing things you love? Do you work hard only to see the same small paycheck at the end of the week? It’s frustrating feeling like your work isn’t paying off. Luckily, credit card processing jobs at Shift Processing are available for you to turn your career around! When choosing a credit card processing job, you want to make sure that you pick the one that’s the best fit for you. We hope that our array of career options will see you settled in a career you love. 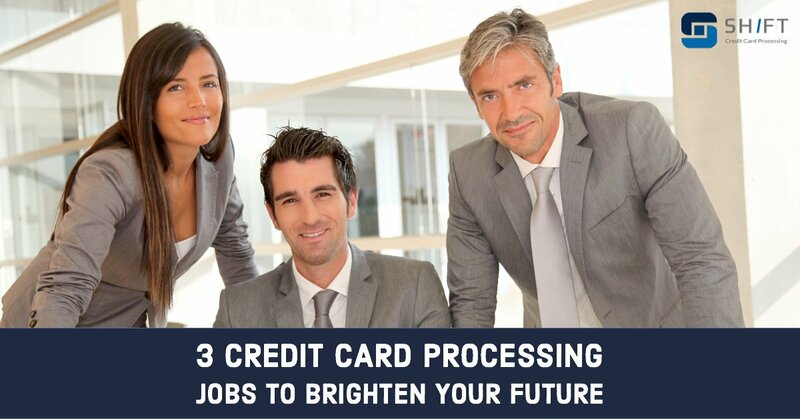 At Shift Processing, we have three different credit card processing job opportunities for you to pursue: sales representative, regional sales director, and business development. With a career at Shift Processing, you’ll start out as a credit card processing sales representative. You’ll be the friendly face of our company as you go out and introduce our zero-fee processing solution to businesses. If you’re just starting to consider credit card processing jobs, you’ll most likely start out as a sales representative. As a sales representative, you’ll have the option of setting your own schedule. We don’t require you to meet any sales quotas. 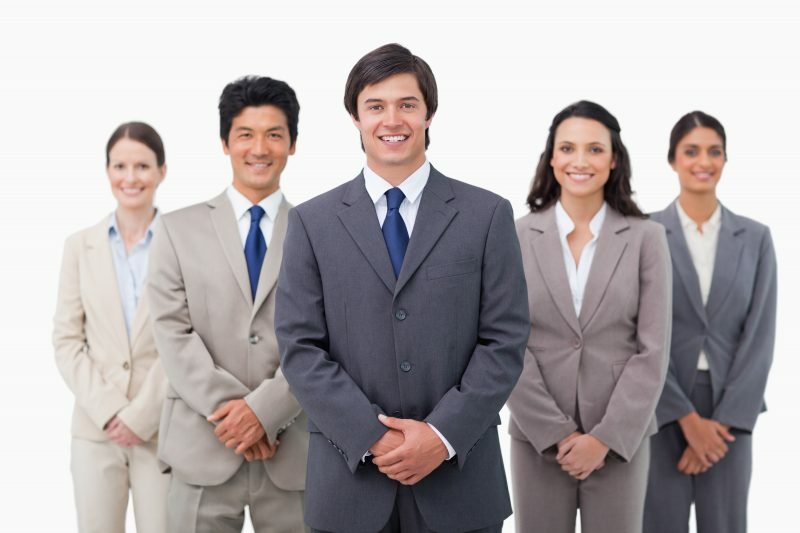 When considering credit card processing jobs, you should make sure that you choose a company that cares about you. At Shift, we have a helpful team of support staff available to answer any questions you may have. You’ll report directly to your regional sales director, but you’ll still have the independence to go out and make sales on your own schedule. We want your new credit card processing job to be as seamless as possible. You should be comfortable in your job, and we try our best to make that happen. As a strong credit card processing sales representative, you’ll quickly work your way up to a regional sales director. If you work hard as a sales representative, you’ll have the opportunity to become a regional sales director. Our regional sales directors oversee all of the other sales representatives in their area. As a regional sales director, you’ll have a group of sales reps reporting to you. You’ll help them with their sales and any questions they may have as they report back to you with their sales. 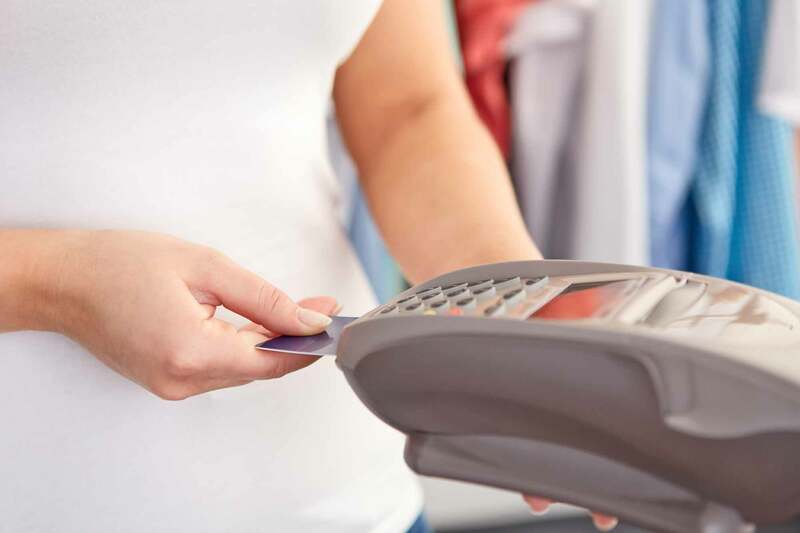 If you’ve worked in credit card processing jobs before, this may be a great fit for you. You’ll have the opportunity to show off your expertise of the credit card processing industry as you get to be the boss of yourself as well as a team of excellent sales reps.
You’ll still have all of the perks of a credit card processing sales representative. You won’t have to meet any monthly sales minimums, and you’re still free to set your own schedule. As a regional sales director, you’ll quickly acquire an impressive residual income. With every business you sign over to Shift Processing, you’ll be granted a percentage of their interchange fee for every credit card transaction made at their business. If you put in the work and sign over a multitude of business, you’ll make money off of each sale for as long as each company stays with Shift Processing! This way, you’ll generate a residual income for life! Credit card processing jobs offer a little bit of something for everyone, but maybe you just aren’t that interested in selling credit card processing. We understand that it’s not for everybody. However, we still want to offer you a way to get involved in Shift Processing. While working in business development, you won’t have to sell credit card processing directly, but you’ll still be a valuable member of our company. Our business development team is responsible for going out and recruiting a sales force to sell Shift’s zero-fee credit card processing solution. We know that sales reps put in the work that makes it possible for Shift Processing to grow. That’s why we love team of business development experts that bring in more sales representatives for us. If you like working with others and can recognize a talent for sales when you see it, then this may be the perfect credit card processing job for you. You’ll make money on a performance basis, so if you bring in some impressive sales representatives and regional sales directors, we’ll show our gratitude through your compensation. When you’re considering credit card processing company jobs, we think that you should work for a company that cares about you and their customers. At Shift, we’re always there to help you grow in your career, and we’d love to have you join our team. You can learn more about our credit card processing jobs by visiting our careers page. If you’d still like to learn more, we everything you’ll need to know about a credit card processing job in our Credit Card Processing Careers post.